Rummy in India has left an indelible mark in the cultural landscape of the nation. Amongst Indian card games, it definitely stands heads and shoulders above the rest. Rummy has enjoyed a rich history and legacy in India’s past. Back in the day, it was enjoyed by royalty and from their courts, it has made its way into the homes of almost every Indian in every corner of the country. Indian rummy offline has remained a favourite leisure activity of many people and is something that is played at occasions, festivals and marriages even today. But in modern times, if there is one thing that has revolutionised and revived the card game scene, it has to be online Indian rummy scene. 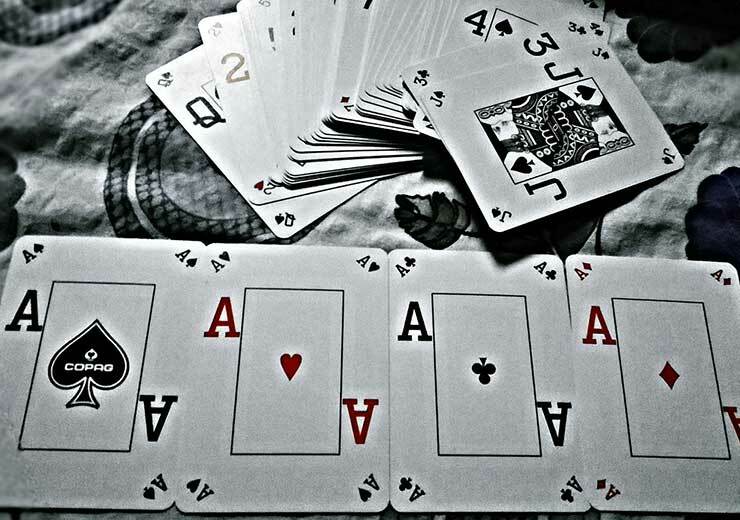 More and more folks are turning into avid players of rummy and it could not be a better time to do so. 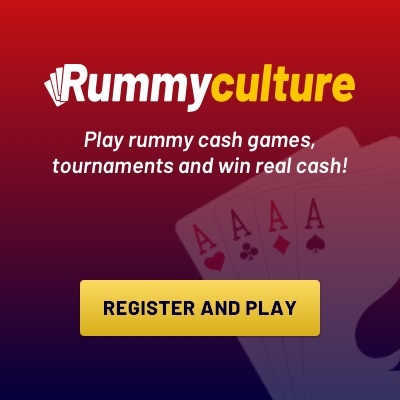 Today, there are a number of platforms that cater to the various versions of rummy in India, with RummyCulture being amongst the top tier. Read on to know what you can expect from rummy in India in the year 2019. There are many factors that affect online rummy in India and we bring you the five major predictions for 2019. If there is anything that matches the thrill of playing with a group, it is participating in live gaming online. In fact, many players will bet that the excitement is even more intense while playing games live. It is this fast-paced format of rummy in India which more and more players are turning to. 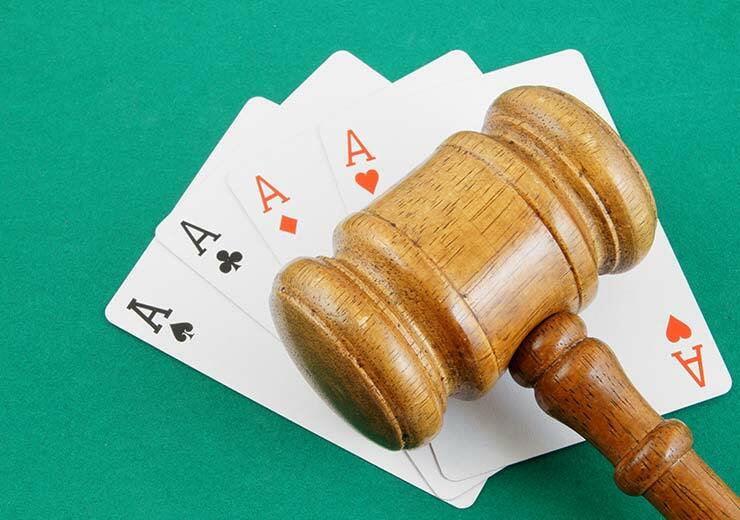 As rummy in India progresses, this is sure to become an integral part of how the game is played. Players have the chance to test their skills and quick thinking abilities in real-time. 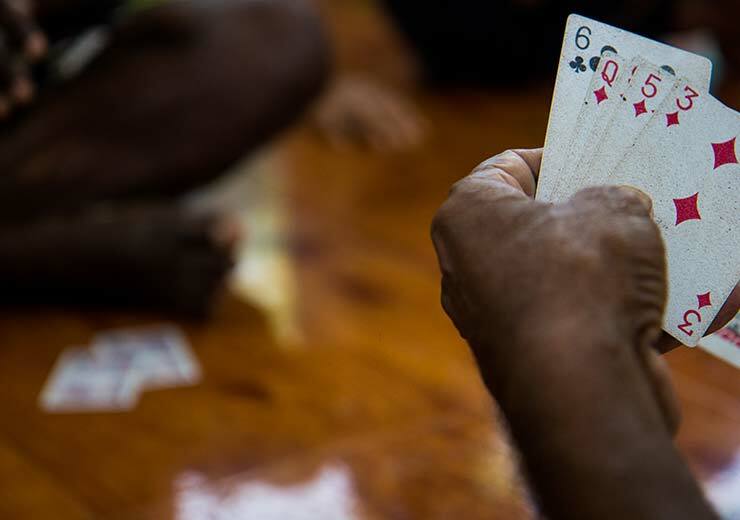 In the past, many people had a misconception about rummy in India, likening it to a form of gambling. Those who played the game were discouraged and it was wrongly seen as a waste of time. 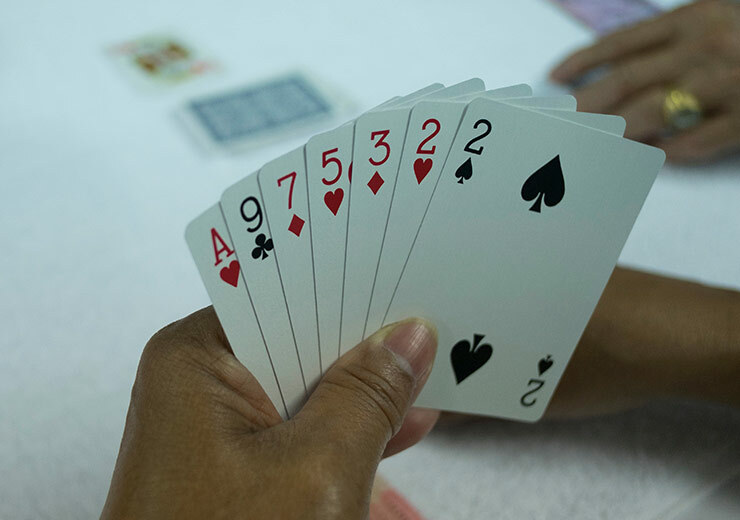 But in recent years, more and more people are aware that rummy in India is a legal game based on skills, with benefits to playing it. As this awareness grows steadily, the number of players are also expected to increase by a great margin in 2019. As we have mentioned before, rummy in India has been greatly benefited by technological advancements. The percentage of the population that has access to the internet is the highest it has ever been, and this is only set to increase in the coming years. Adding to this is the digitization drive which has taken the country by storm and encouraged people to explore online options. The implications of this can only be positive for rummy in India, with more and more people coming online in 2019. While the recession has had a very negative effect on many fields, this could work in favour of rummy in India. The reason being that people have more time on their hands to hone their rummy skills to win and earn real cash. The income generating aspect of rummy is expected to be explored more by players looking to make money easily online. Rummy in India is an ever-growing industry and as it expands, the need for organisation will inevitably become a priority. In order to ensure that there is no foul play and there are standardized practices across platforms, the industry is likely to take necessary steps in that direction. If you want to be ready for the influx of new players in 2019, you best get practising right away! Register for Rummy game download today and take advantage of our amazing bonuses, exciting tournaments and great customer service.